What is the Cost of Living in South Carolina? If you’re thinking about moving to the Palmetto State, you’re probably wondering how high the cost of living in South Carolina is. When it comes to the cost of living in South Carolina, the news is mixed. Here’s what you should know: there are some bargains to be had in housing, but utilities and healthcare will cost you. Let’s take a look. Want to make a down payment on one of the stately homes in South Carolina? Or maybe build equity in some beachfront property on a South Carolina island? Home prices in South Carolina vary considerably by county. According to trulia.com, average listing price for a home in South Carolina’s most expensive county (Charleston) is $524,499. Now compare that to the county with the lowest average listing price. That would be Marlboro, with an average listing price of $94,043. For the state as a whole, the median value of owner-occupied homes is $94,900. The average monthly rent in South Carolina is low compared to the national average. 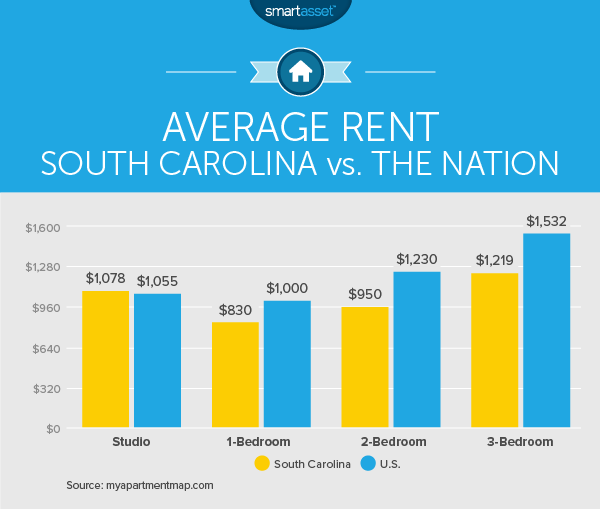 A studio apartment in South Carolina has an average rent of $1,078, $23 above the U.S. average. A one-bedroom apartment in South Carolina rents for an average of $830. That’s $170 below the average for the country as a whole. What about two bedrooms? The average rent for a two-bedroom place in South Carolina is $280 below the national average, at $950. Three-bedroom apartments are even more of a bargain. In South Carolina, a three-bedroom place rents for $1,219, $313 under the U.S. average. Check out the chart below to see the comparison in visual form. Whether you rent or buy, you’ll likely have to pay your utility bill (though for some renters it’s included). According to the U.S. Energy Information Administration, the average monthly utility bill in South Carolina is $147.74. That’s 29.5% above the U.S. average of $114.11. According to numbeo.com, the average monthly utility bill for a 915-square-foot apartment in Columbia, South Carolina is $139.72. That includes electricity, heating, water and garbage. In Charleston, the average monthly bill is $155.90, while in Greenville it’s a more affordable $131.86. Grocery prices in South Carolina are above average. Sperling’s index compares South Carolina to the national average, with 100 being equal to the U.S. average, values under 100 meaning cheaper than average and values over 100 meaning higher prices. The grocery index for South Carolina? 104.5. A study by the Kaiser Family Foundation puts the average cost of the second-lowest-price Silver plan in the Health Insurance Marketplace at $314 per month in Columbia, South Carolina. That’s for coverage in 2016, and it’s up 13.8% from 2015’s average of $276. Those rates are for a 40-year-old non-smoker. How do healthcare costs affect South Carolina residents? In its 2015 study of state health care quality, the Commonwealth Fund ranked South Carolina 46th (out of 51) for the percentage of adults who went without medical care because of cost (18%). The Palmetto State ranked 17th for the percentage of adults under 65 who have high out-of-pocket medical costs relative to their income (17%). South Carolina’s income tax system is a progressive one. Its top marginal tax rate is the 13th-highest in the nation, at 7%. But South Carolina residents who make between $0 and $2,910 in annual income will pay a state income tax rate of 0%. From there, the tax rate jumps to 3%, with brackets for 4%, 5% and 6% before that top bracket starts at $14,550. Here’s some good news for homeowners: South Carolina has low property taxes. 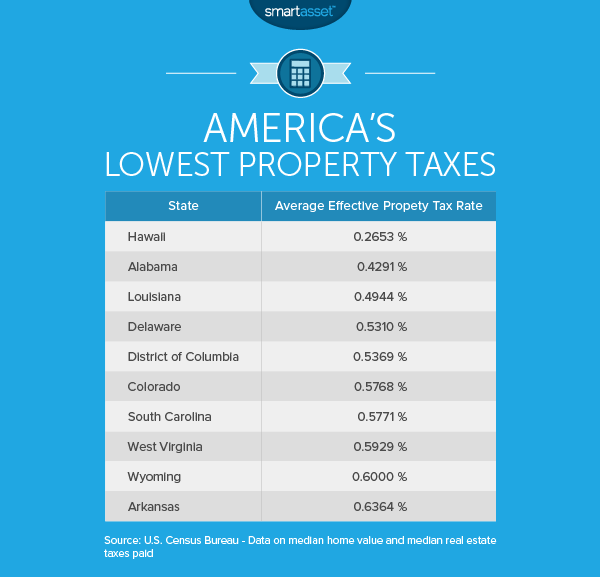 In fact, the state’s average effective property tax rate is the seventh-lowest in the country. Check out the chart below to see the competition. There’s more good news for anyone planning to retire in South Carolina. The state does not tax Social Security retirement benefits. Plus, there’s a $15,000 deduction for seniors receiving any other type of retirement income. There’s more to life than just the necessities. One popular extra expense in South Carolina is a beach house vacation rental. According to the Myrtle Beach Area Convention and Visitors Bureau, beach home rentals start at $500 per week, but can go as as high as $3,500 per week depending on the size, location and features of the house. Rates in the off-season are substantially lower than summer rates. 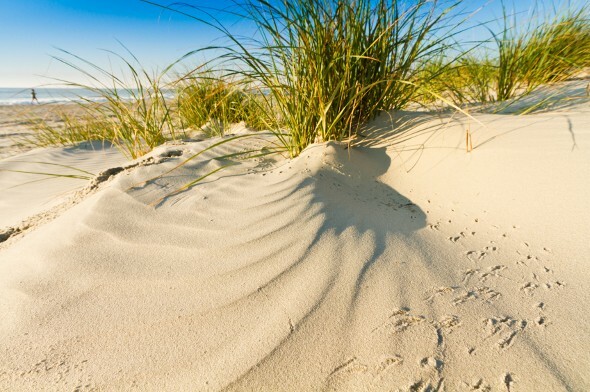 If you’re a nature-lover, be sure to take advantage of what South Carolina has to offer. Admission to Huntington Beach State Park is only $5. Caesars Head State Park is even more of a bargain, at $2. Love zoos? You can visit the Greenville Zoo for just $9 or the Riverbanks Zoo and Gardens in Columbia, South Carolina for $13.95. If you’re thinking about moving to South Carolina, it can be helpful to know how the change will affect your budget so you can plan accordingly. If you’ll be starting a new job, your paycheck may end up looking quite different than it does now. Try using our South Carolina paycheck calculator to estimate what your new take-home pay will be.